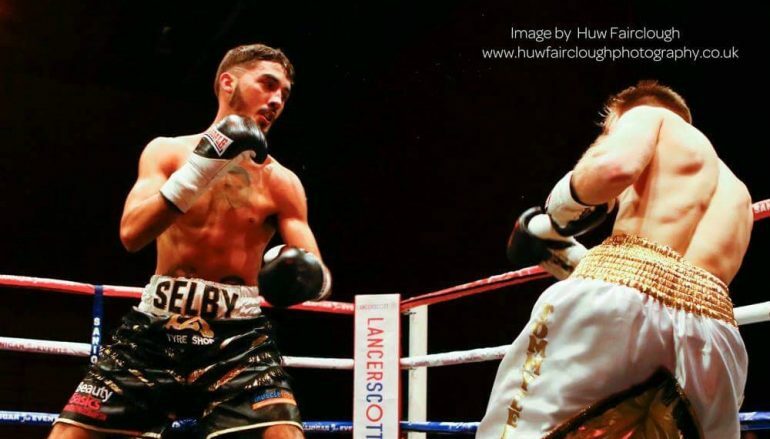 Barry Town’s Andrew Selby (8-0, 5KO) has a chance to get one step closer to global honours against Cristofer Rosales (23-2, 15KO) on Friday. The switch-hitter, who trains at Tony Borg’s St Joseph’s Boxing Club in Newport, has a huge headlining opportunity in an eliminator for the WBC’s green and gold flyweight title at the Motorpoint Arena, live on terrestrial broadcaster Channel 5. Rosales has left Nicaragua to visit the United Kingdom on a previous occasion. The 22-year-old extended Kal Yafai to the final bell, dropping a competitive but wide decision to the now WBA world super-flyweight ruler over eight rounds. To Rosales’ credit, he’s notched up 13 consecutive victories since that 2015 loss, though none have come at a standout standard. Selby’s decision, selected by his management team at Sanigar Events, to head down the WBC route for now means he’ll have to take part in their specific rituals. It includes 30-day check weigh-ins and participation in their Clean Boxing Programme, administered by the Voluntary Anti-Doping Association [VADA]. The responsibility involves making himself available for stringent drug testing all year around and Selby stresses its importance. He said: “I’m enrolled in that [Clean Boxing Programme] now, too. I haven’t been tested yet. The WBC, if you’ve got a belt or ranking, they can randomly test you but they haven’t been to my house yet. Last weekend, Japan’s Daigo Higa (13-0, 13KO) dethroned Juan Hernandez Navarrete (34-3, 25KO) via sixth round stoppage to become the new WBC champion. The Land of the Rising Sun dominates the lower weight categories and Selby, who travelled the world as an amateur, is willing to meet Higa on neutral ground. 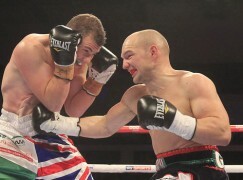 Selby said: “[He’s a] non-stop pressure fighter, hits hard but he won’t leave the country to fight. It would probably have to be in [Las] Vegas when I’m mandatory for the title. The ‘AC Superstar’ won the British belt with one of the most entertaining 12 round routs in recent memory, shutting out a brave Louis Norman last summer. Since then, the search for a challenger to the 2012 Olympian has remained fruitless and Selby hinted that a future high-profile domestic showdown could come in a higher weight category. “I’m keeping it [the British title]. I’m going to keep it until I win it outright,” said the younger sibling of IBF world featherweight boss Lee Selby. Medal hauls at numerous European and World Championships in an extensive amateur career has seen Selby lauded as one of Britain’s best pugilistic operators. It’s earned him plenty of plaudits, like Hall of Fame entrant Barry McGuigan who fronts the publicity push for his company and the show’s hosts, Cyclone Promotions. 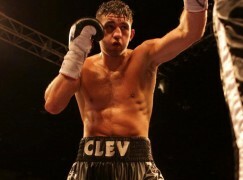 So far, the 28-year-old has collected British, WBC International and IBF Inter-Continental titles as a professional. He’s unwilling to choose between the routes and prepared to go any viable avenue, including the one headed by a superstar who swam in similar waters in the unpaid code, to reach a world title.